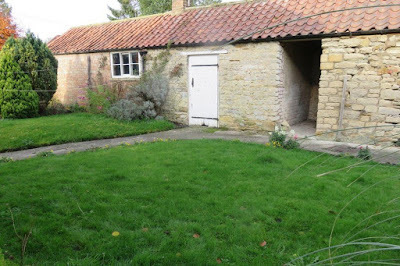 A tad on the pricey side for 'Wreck' but, given the upmarket area and the all-round adorable-ness of this farmhouse, we can live with that. 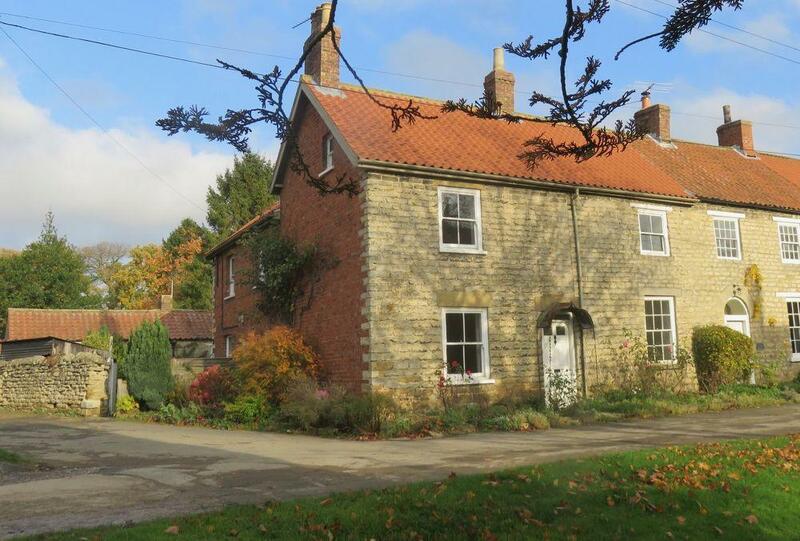 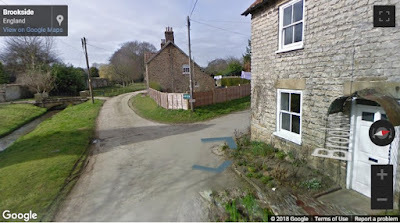 Brinkburn Farmhouse is a large four-bedroom, three-storey end-terrace in the North Yorkshire village of Hovingham, around 18 miles from York. 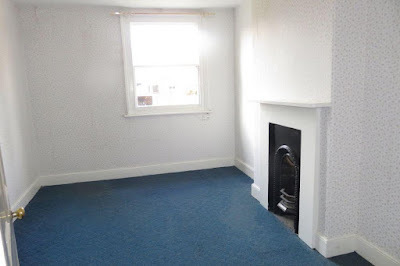 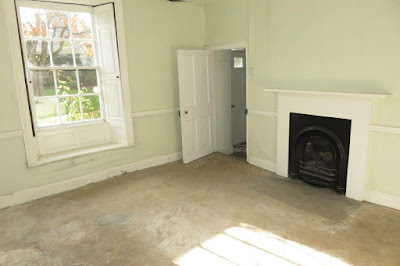 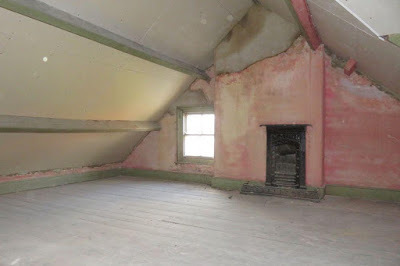 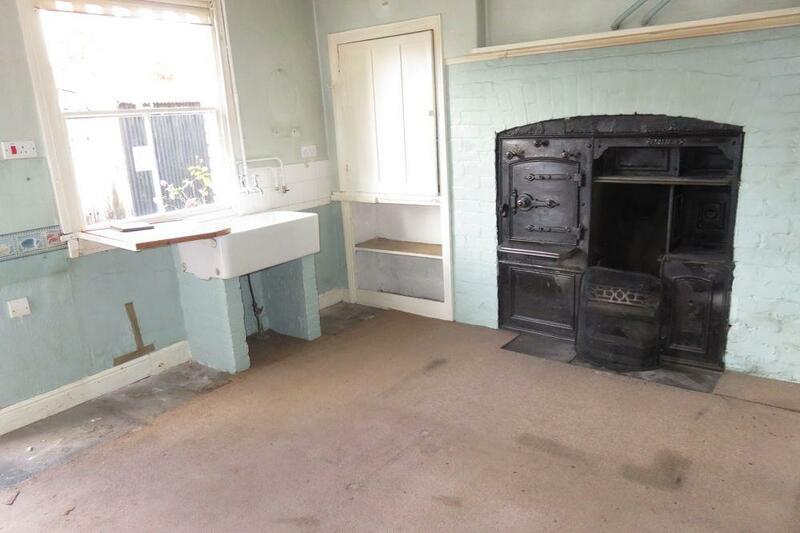 Lots of space - three reception rooms, kitchen, diary (? 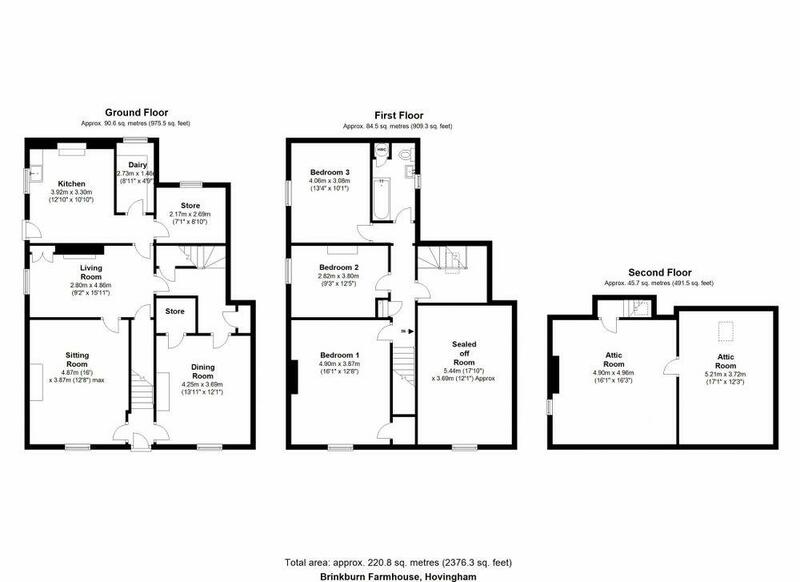 ), store and two halls downstairs; four bedrooms plus bathroom on the first floor, and two large attics on the second. 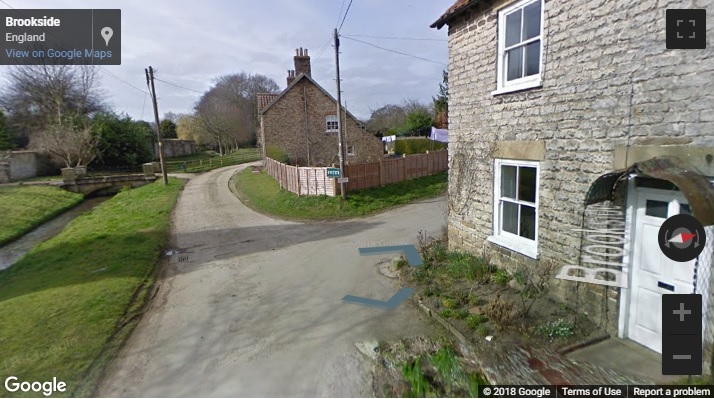 And access to the street the property sits on involves crossing a stream, albeit across some pretty solid looking bridges. Brinkburn Farmhouse is Grade II listed and there are lovely original features throughout, I particularly like the windows. 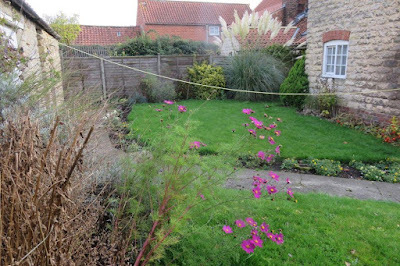 To the rear is a cute cottage garden, with stone outbuildings, garage and parking area. 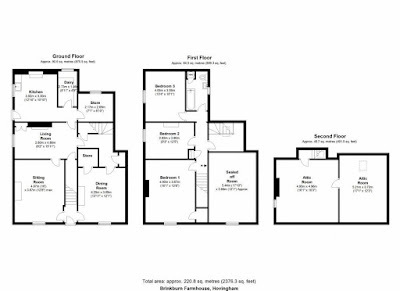 On the market via Rounthwaite & Woodhead at £375K. 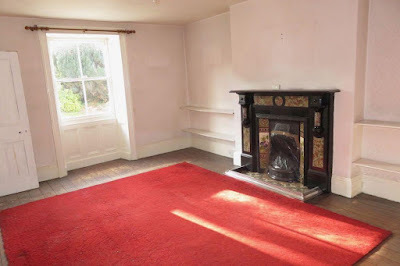 It failed to sell after its Open Day viewings and has been up for sale for a while so possibly some wriggle-room on that price... More details here and here.